The City of Cebu is the center for commerce and trade in Visayas, Philippines. It is also considered as one of the most livable cities in the country. I personally love Cebu as a metropolis because it’s not as crowded and polluted as Metro Manila. The cost of living (meals, accommodation, etc.) in the city is also more affordable than in most urbanized cities in the Philippines. And in my personal experience, the Cebuano taxi drivers are generally more trustworthy than their Manila counterparts (of course there are also honest taxi drivers in Manila). 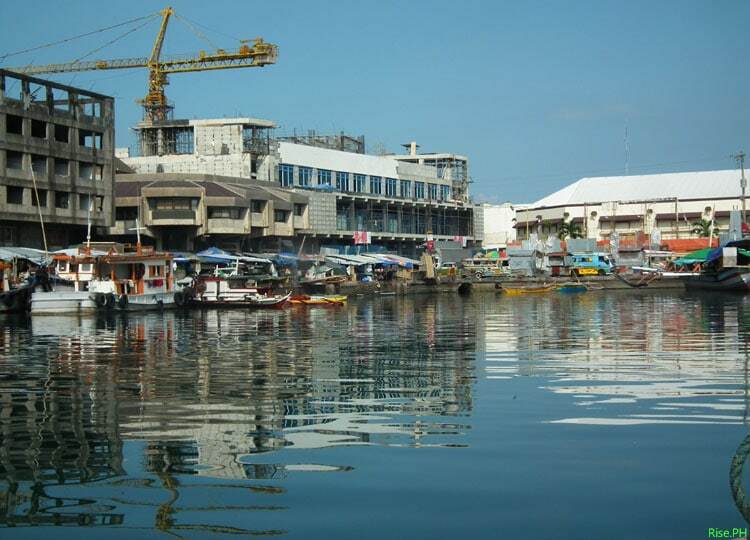 Tacloban City continues to rise again after Haiyan struck the city in November 2013. Tacloban City was severely damaged by super typhoon Yolanda (Haiyan) on November 8, 2013. I even learned that some foreigners believe Tacloban was totally washed out by the deadly storm surge. So when I published some pictures of the different parts of the city seven months after the typhoon, they couldn’t believe that Tacloban was still there and Taclobanons were already starting to live a normal life. I knew that the nightmares brought by Haiyan still remain on people’s minds, whether they experienced the onslaught at first hand or they just saw it on TV and read it on social media. However, bad dreams are from the past, and today, Tacloban is already rising again despite of the many issues of corruption in the government (which is not surprising in the Philippines). With the aid from International communities, the public service of our government, the support of Filipinos from the other parts of the Philippines, and the buoyancy of the Yolanda survivors, Tacloban City is now once again a place where every tourist should visit. The city and its neighboring towns have many great things to offer for tourists, adventurists, storytellers, volunteers, and more. If you’re planning for a wonderful travel and tour in 2015, here are 10 reasons why you should put Tacloban City in your bucket list. Pope Francis during The Canonization of Saint John XXIII and Saint John Paul II in Vatican. Photo by Jeffrey Bruno. 1. Witness the Papal visit (January). 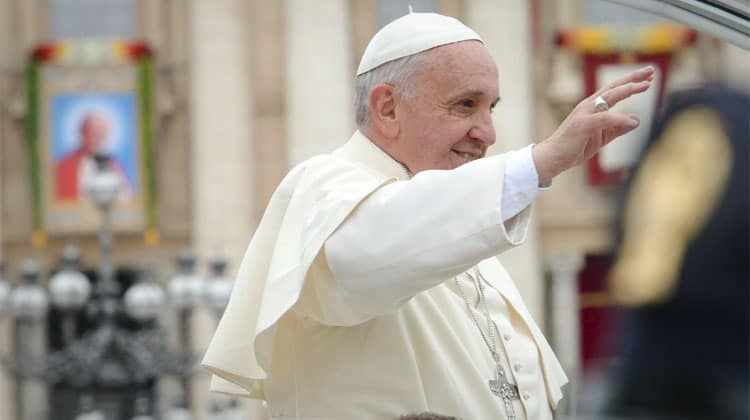 Pope Francis will visit the Yolanda survivors in Leyte on January 17 from 10 a.m. to 4:30 p.m. As part of his itinerary, the Pope will hold an open-air Mass at Tacloban airport starting at 10 a.m. Then he will proceed to the archbishop’s residence in Palo to dine with the poor. It is said that most, if not all, hotels in Tacloban are now already fully booked for the scheduled visit of the Pope, and the authorities are now asking boarding house owners to accommodate the expected visitors. So if you’re a Catholic devotee, make sure you’re already fully prepared to visit Tacloban on the said date. The Sangyaw Pasasalamat parade on June 29, 2014. 2. Enjoy the grand fiesta and festivals (June). Tacloban doesn’t only celebrate its fiesta (Sto. 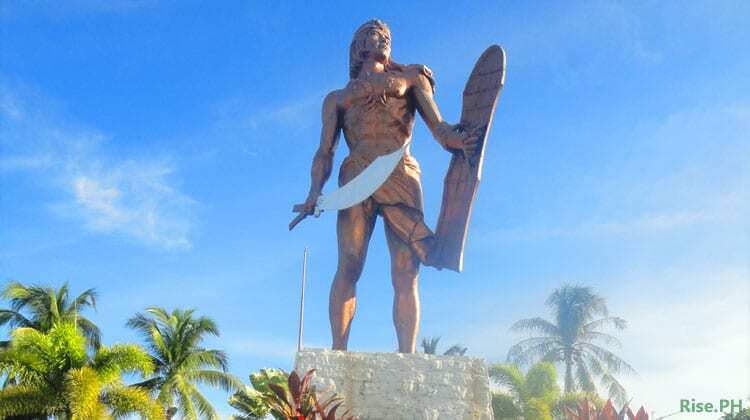 Niño de Leyte Fiesta: June 30) in a single day, but Taclobanons and their visitors enjoy several events related to it throughout the month of June. During these days, the city becomes livelier. The parks are turned into dining spots where you can enjoy the live performances from various artists and rock bands. Many tourists also flock to the city to witness the colorful festivals. 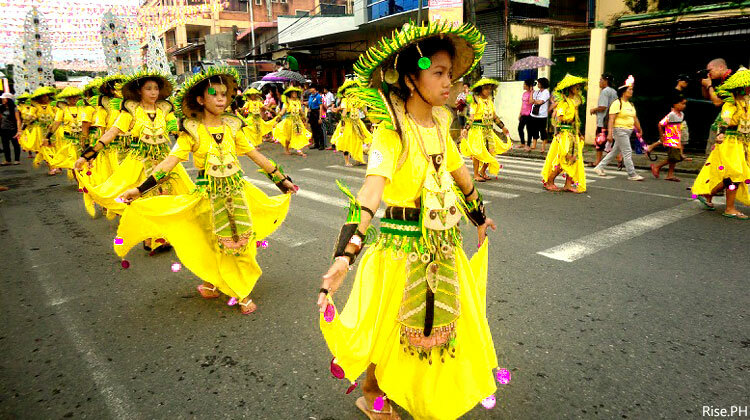 A day or a few days before the grand fiesta, tourists can enjoy two festivals, namely the Sangyaw Festival (the city’s own festival) and the Pintados-Kasadyaan Festival of Festivals (the festival organized by the province of Leyte). Delegates from other famous Philippine festivals like the Maskara Festival of Bacolod, the Sinulog Festival of Cebu and the Buyogan Festival of Abuyog also participate and perform during the Festival of Festivals to make the event more spectacular. 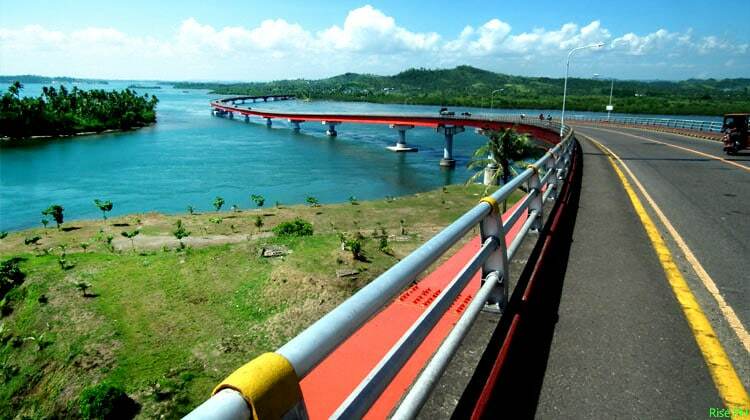 The San Juanico Bridge in Leyte and Samar as of August 2014. 3. Dare to cross the longest bridge in the Philippines. 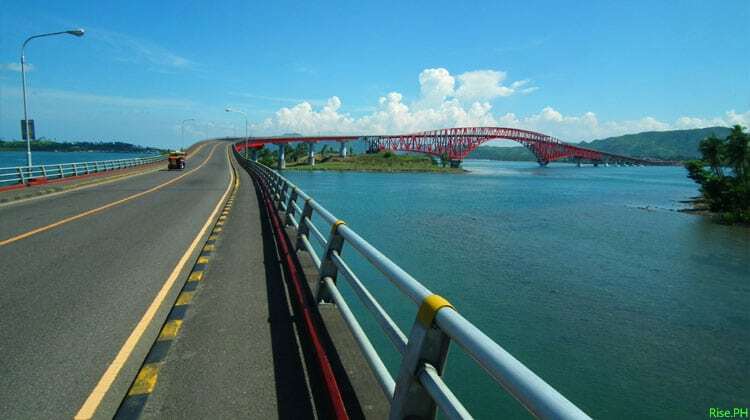 With a length of 2.16 kilometers (1.34 mi), the San Juanico Bridge is the longest bridge in the Philippines that connects two islands, the islands of Samar and Leyte. From Tacloban downtown, you can reach the bridge in 10-15 minutes by bus, passenger jeepney, multicab or private vehicle. See the beauty of San Juanico bridge and the breathtaking scenery of the islets and whirlpools of San Juanico Strait, one of the narrowest straits in the world. Dare to walk the bridge from end to end and experience the vibration when a bus or truck passes by. The bridge has a lane for walkers, joggers or runners on both sides. Thus, you don’t have to worry about the speedy vehicles crossing the bridge. But still take extra care when taking a selfie and try to be there in the morning or afternoon when the heat of the sun is not excruciating. 4. Reminisce one of the greatest naval battles in History (October). 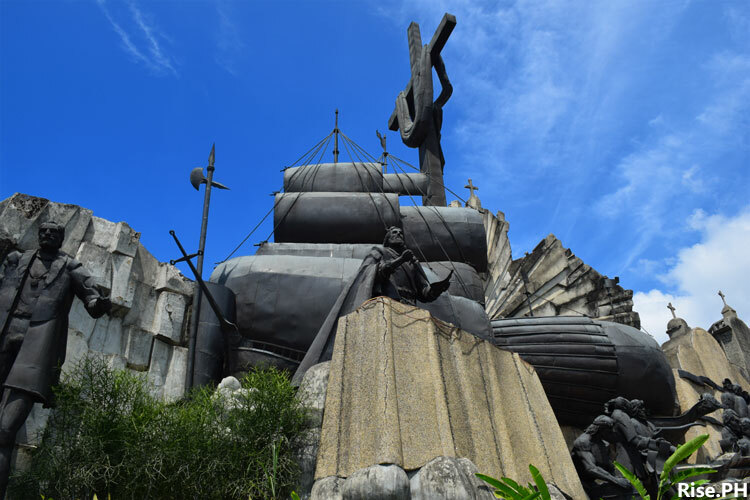 Visit MacArthur Landing Memorial Park in the nearby town of Palo to recall one of the most important battles of all time and the famous words of General Douglas MacArthur, “I shall return”. The Battle of Leyte Gulf (October 23–26, 1944 ) is generally considered to be the largest naval battle of World War II and the largest naval battle in history in terms of tonnage of the ships engaged. 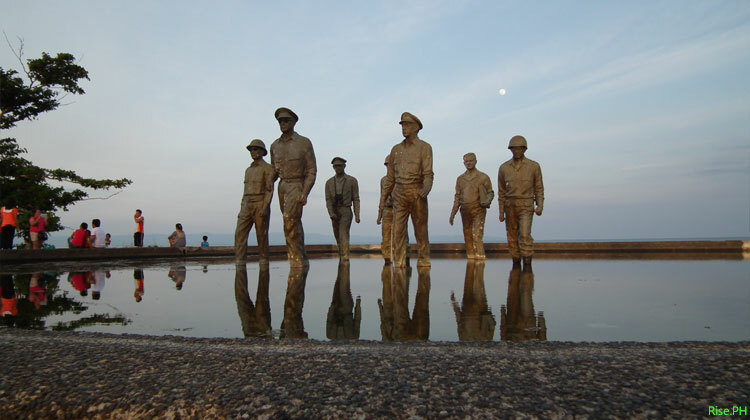 The monuments of General Douglas MacArthur, President Sergio Osmeña, Brigadier General Carlos P. Romulo and other men mark the spot where they landed with the American Liberation Forces in October 1944 to begin the Battle of Leyte Gulf and liberate the Philippines from the Japanese invasion. The memorial is not only one of the most famous in country but also in the world as it symbolizes the beginning of the end of World War II. Leyteños and veterans all over the world celebrate Leyte Landing Anniversary every October 20. The government of Leyte also organize various events within this month. These long-month activities include the reenactment of the Leyte Gulf Landing, awarding of living Veterans, Japanese Veterans memorial ceremonies, and other commemorative programs. There’s also a marathon or fun run held in this period. So if you want to get the most out of the Leyte Landing Anniversary, you may want to visit Palo in October. But you can always visit the monuments and the memorial park anytime. The facade of Sto. Nino Shrine and Heritage Museum along Real Street Tacloban City as of August 2014. 5. Behold what’s inside the Sto. Nino Shrine and Heritage Museum. 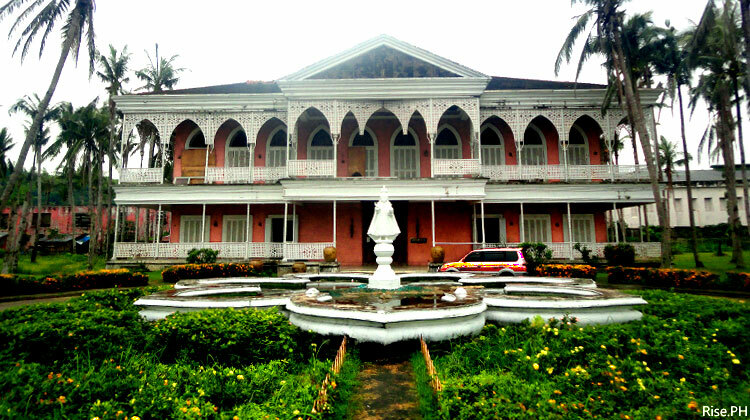 This mansion along Real Street Tacloban City is one of the presidential mansions of the late president Ferdinand Marcos that was built for his wife Imelda Romualdez Marcos during his regime. Super Typhoon Yolanda (Haiyan) caused some damages to the shrine but the grandeur of the mansion can still be seen inside. The shrine has already reopened for visitors after Yolanda. For an entrance fee of PHP 230 (good for 3 tourists inclusive of a camera fee), you and your companions can already explore the mansion and listen to the stories about the Marcoses and Romualdez from the guide who will also let you see the different rooms, the grand ballroom, expensive furniture, antiques and other collections of the Marcos family. 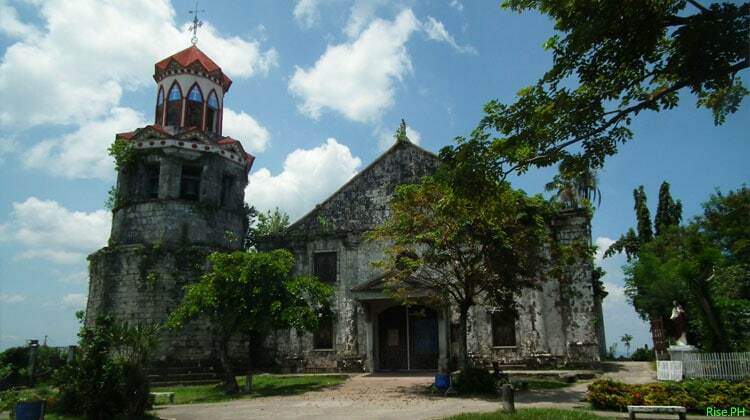 St. Michael the Archangel Church in Basey, Samar. Picture taken in August 2014. 6. Take a side trip to a 17th-century church in the neighboring town of Basey. Around 12 kilometers from the Samar side of San Juanico Bridge (see # 3) is the town of Basey. Basey (pronounced by the locals as Basay or Basai) is known for its famous Sohoton caves and handwoven mat called Banig. In this town, you will also find St. Michael the Archangel Church, a Roman Catholic church constructed in the 17th century. The church is located on the top of the hill and served as a watchtower during the Spanish era. Its location saved it from the storm surge of Yolanda. And that is why you will see it still standing there. The stunning beauty of Kalanggaman Island in Palompon, Leyte. 7. Visit the beautiful beaches of Eastern Visayas. 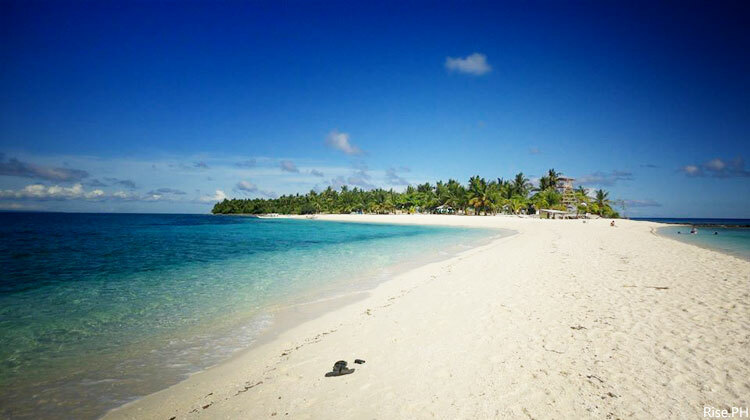 Eastern Visayas or Region VIII has many stunning beaches and islands to offer. Region VIII is composed of the provinces of Leyte, Southern Leyte, Samar, Eastern Samar, Northern Samar and Biliran. As the center of Eastern Visayas, Tacloban City will give you access to several white-sand beaches of the region to make your vacation more fun and memorable. You and your buddies can enjoy the white sand shores of Kalangaman Island in Palompon Leyte, Digyo Island and the Quatro Islas in Inopacan Leyte, Sambawan Island in Biliran, and many other hidden gems in Region VIII. 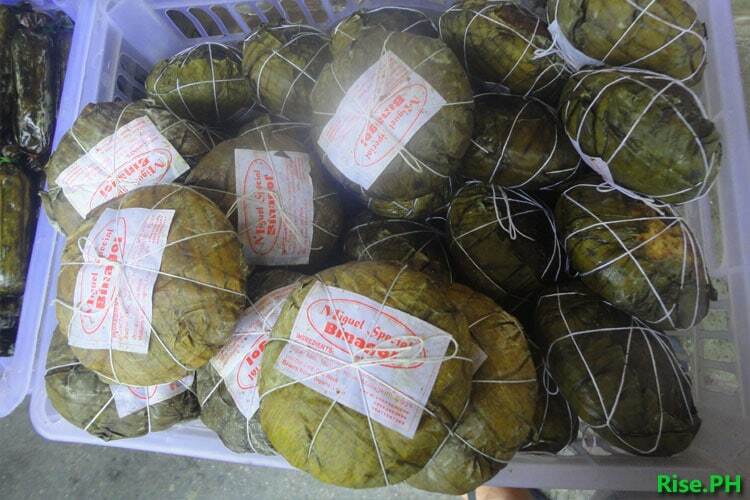 The sweet and famous Binagol of Leyte. 8. Try the food and specialties of Leyte. Taste the special delicacies that you can only find in Leyte. Try the sweet Binagol (a delicacy originated from Dagami Leyte which is made from sweetened mashed giant taro called talian packed in a half coconut shell called bagol) or the Suman Moron (a milk and chocolate flavored sticky rice cake or suman twisted and wrapped in banana leaves). You can also buy these native delicacies along Zamora Street in Tacloban City for your pasalubong or gifts to your loved ones back at home. 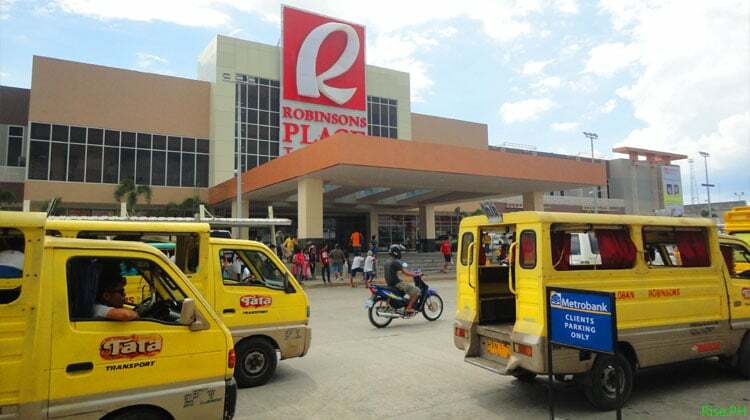 The Robinsons Place Tacloban in Marasbaras is currently the largest mall in the region. The mall has fully reopened since June 2014. 9. See how the city rises again after Yolanda. Tacloban has already improved a lot since Yolanda struck the city in November 2013. Malls, supermarkets, banks, and other establishments are already back to business. You can already shop, dine and watch movies in cinemas at Robinsons Place in Marasbaras Tacloban. There are also several hotels, restaurants, coffee shops and bars where you can stay, dine, hangout, and enjoy a nightlife in the city. The rehabilitation efforts and improvements in the city will continue. In 2015 and in the years to come, expect a better and a more developed Tacloban City. 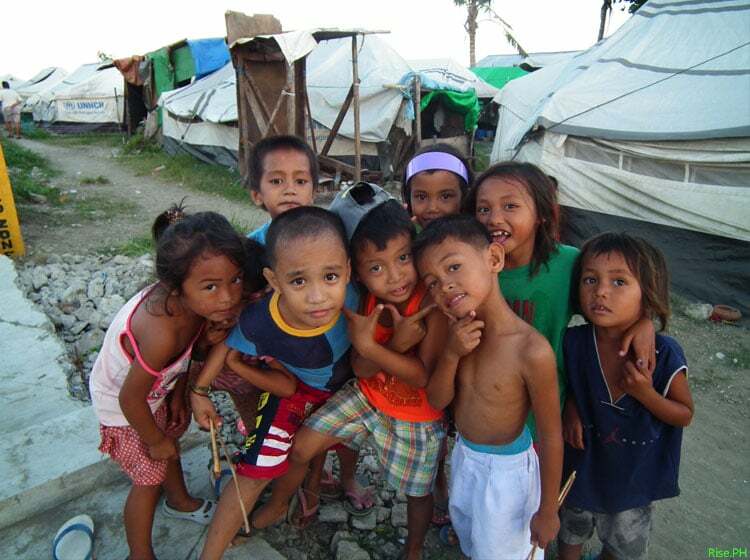 The children of homeless Haiyan Survivors still living in tents in Old Road Sagkahan, Tacloban City. 10. Continue helping the poor survivors. You can do this one without waiting for the year 2015 to come. Although many Yolanda survivors are already living a normal life, thousands of other survivors are still living in tents and temporary bunk houses. One of the greatest reasons you can have to visit Tacloban is to help and donate to these homeless survivors directly. By helping them personally, you can be assured that your kindness will be received by them straightforwardly. There are many other reasons why you should include Tacloban City in your list of next top destinations. And if you will get to know more about the city and the whole region, you’ll discover more fascinating wonders of nature, interesting stories from the people, and hundred more reasons to return. So what are you waiting for? Make sure you already have an itinerary for your travel to Tacloban City and the rest of Eastern Visayas.